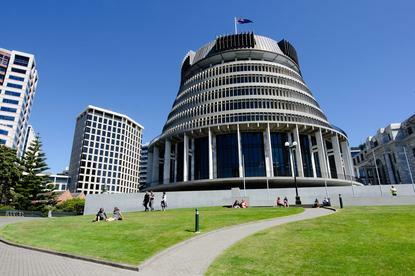 Auckland-based provider approved to offer eight services to government agencies. The panel provides government agencies with access to an all-of-government service for the common capability procurement of a range of web services, replacing the previous Common Web Services Panel. “Effective use of web technology is essential to every future-looking government agency that wishes to provide convenient and cost effective services and experiences to their customers and staff,” Equinox IT consulting services general manager Deane Sloan said. The panel includes 11 service categories, with Equinox IT approved to offer eight services to government agencies, spanning information architecture, content design, user insight and application testing. In addition, the Auckland-based provider can offer front and back-end development, alongside native application development and ongoing support. “Equinox IT has a long and successful history of developing and supporting software applications, web applications and websites for its clients,” Sloan added. As the only New Zealand-owned Microsoft Gold Partner for the DevOps competency, the appointment follows a year-long hiring spree for the business. As reported by Reseller News, Equinox IT recruited Microsoft Azure consultant Aben Samuel to join the company's Azure practice in October 2016, while also hiring David Reiss to the role of principal consultant of digital transformation in August 2016.